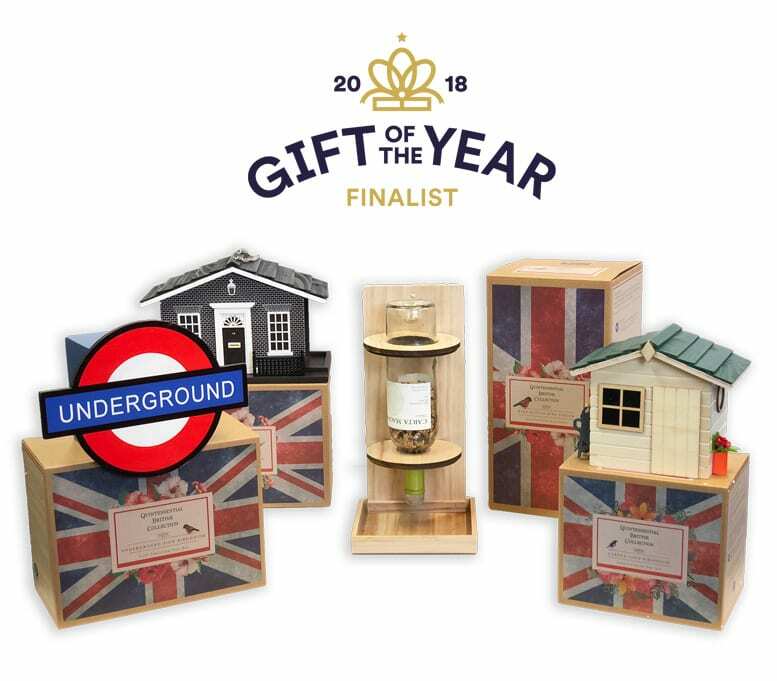 Deco-Pak’s new ‘Quintessentially British’ range of birdhouses and feeders feature four daring designs – a garden shed, a London Underground sign, a wine rack and a mini mockup of number 10 Downing Street. Now available to view on Deco-Pak’s website, this new for 2018 range has already been nominated for best Garden & Outdoor product at Spring Fair (NEC, 4th-8th February). The new additions are expected to be popular with those looking for gifts, collectors of quirky garden designs and fans of the original range, which continues to grow in popularity. For example, the Red Lion Inn was most recently featured in the Sun’s gardening pages at the end of January to mark National Nestbox Week (14th – 21st February). Deco-Pak is a supplier of decorative aggregates, paving, growing media, birdhouses, insect hotels, water features and statuary, specialising in creating unique point of sale displays, contemporary heritage-style packaging and hands-on customer service. The family-run company distributes all over the UK from their base in West Yorkshire, serving independent garden centres and national retail chains alike. Next post: Deco-Pak’s new Decorative Garden Products and how they coped with the bad weather?